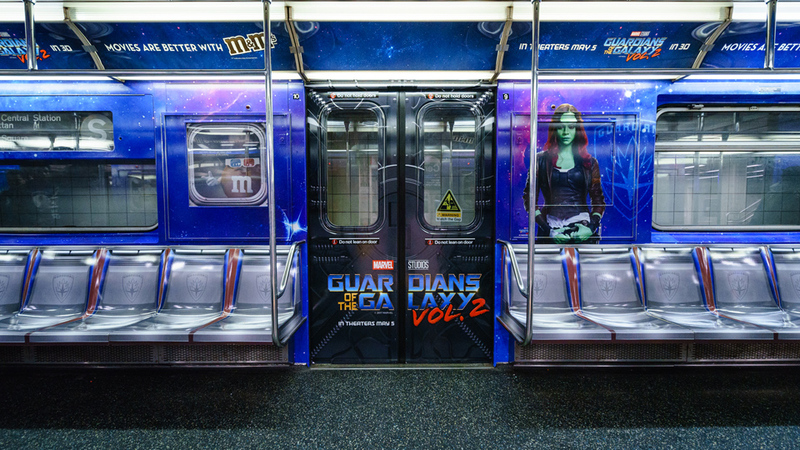 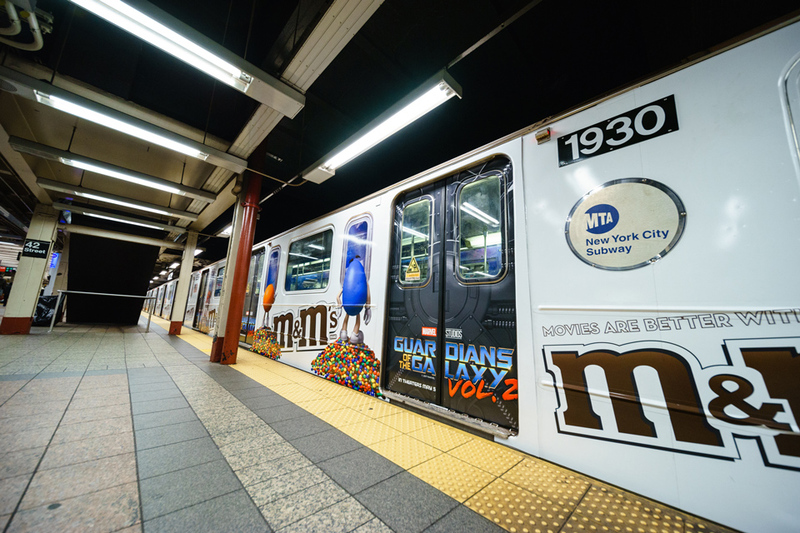 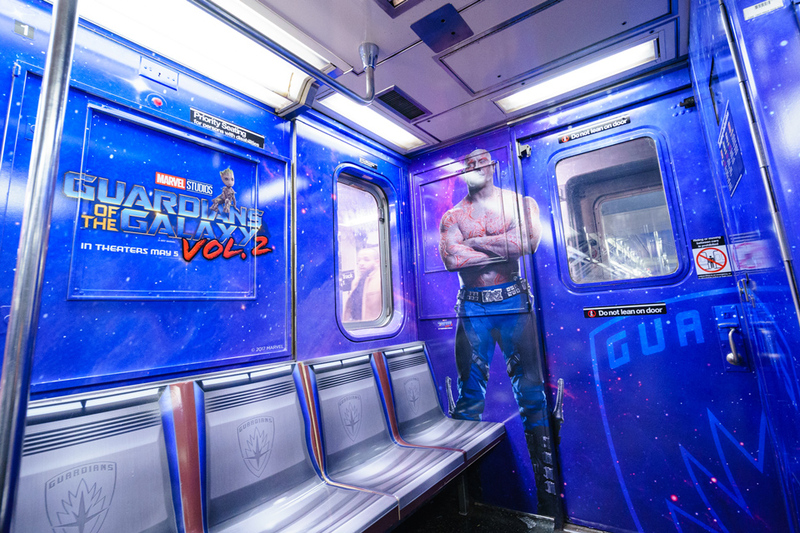 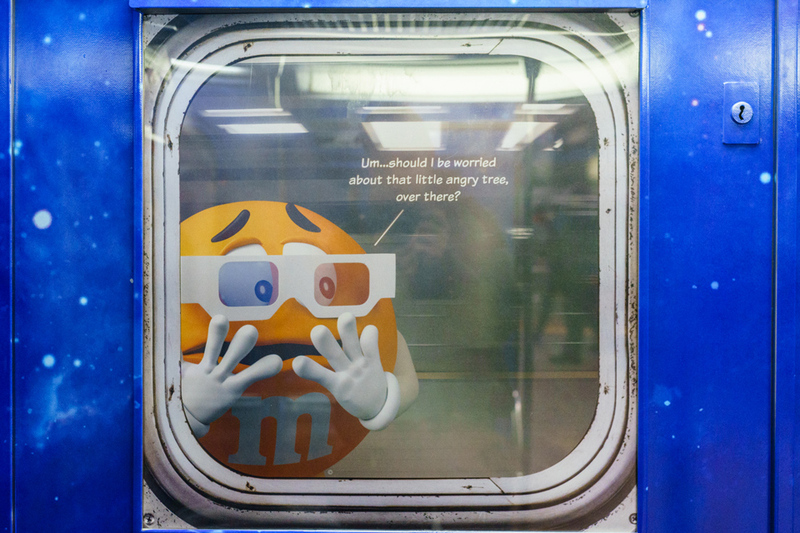 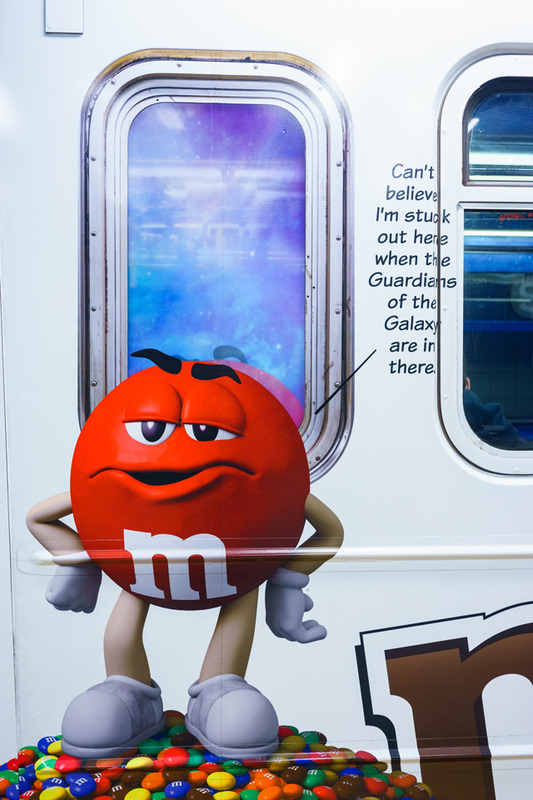 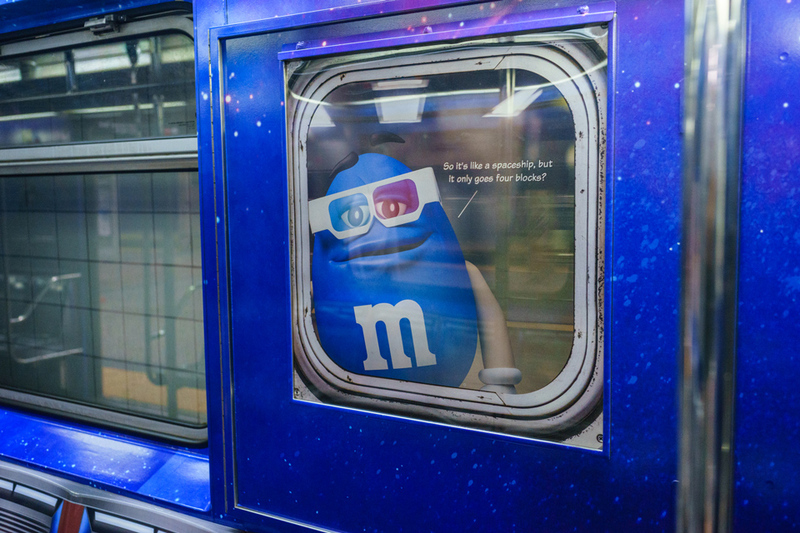 M&Ms wanted to do a subway wrap as part of their partnership with Guardians of the Galaxy 2. 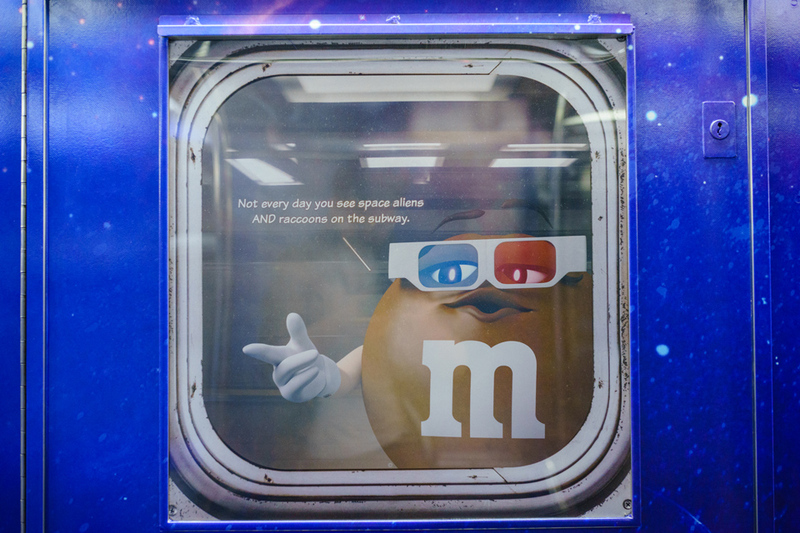 But with so many characters doing cool space stuff on the inside, the M&M characters were kinda stuck on the outside looking in. 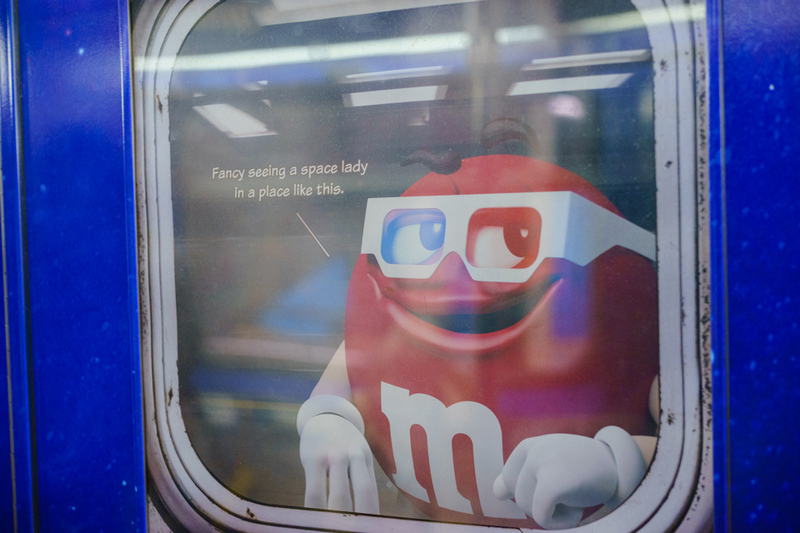 Red has some complaints about this. 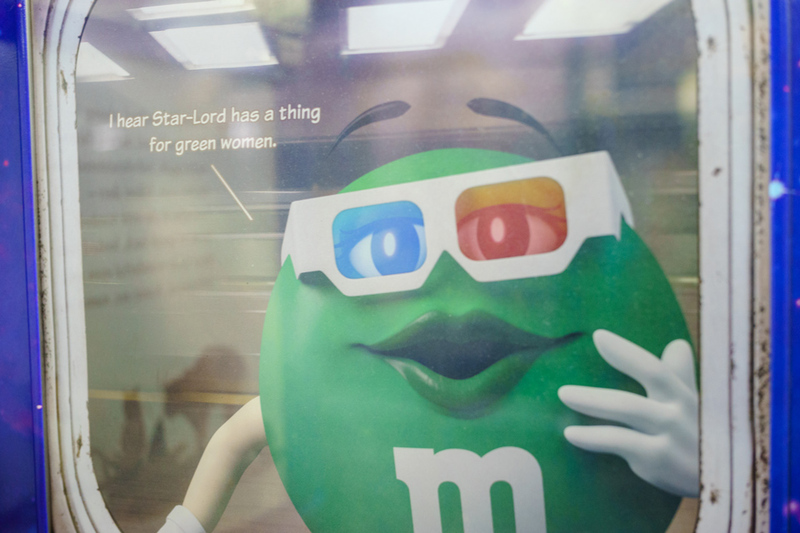 Blue's not really buying it. 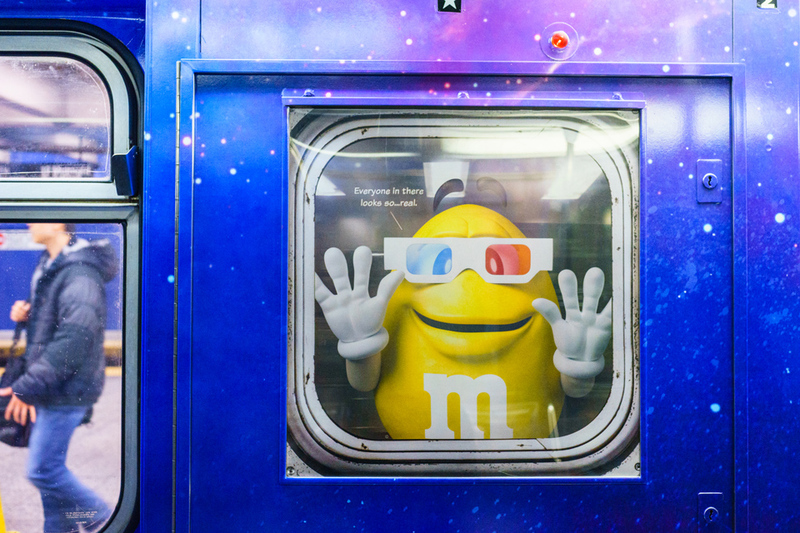 But Yellow's into it, so that's nice.